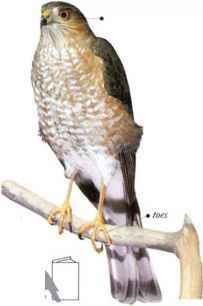 Living in woodland and scrub, this is a small species of hawk that specializes in catching birds (often passerines) in flight. Usually flying at a low height, it maneuvers at high speed among trees and bushes, taking its victims off their guard and seizing them after a short, fast chase. • NliST a loose structure of twigs with a central hollow, lined with finer twigs, placed in a tree. 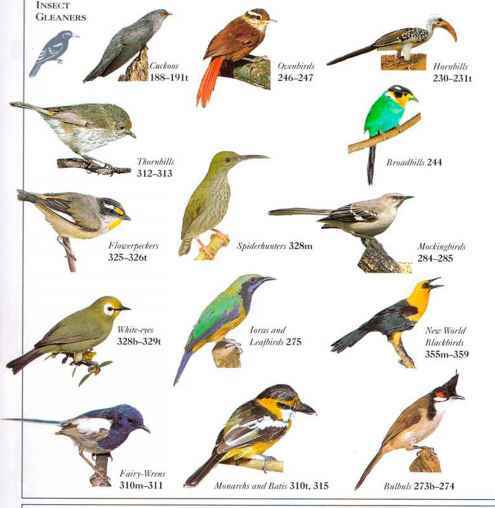 • DISTRIBUTION Breeds in much of Eurasia and N. Africa. Northern populations winter as far south as N. Africa, N. India, and S. China.